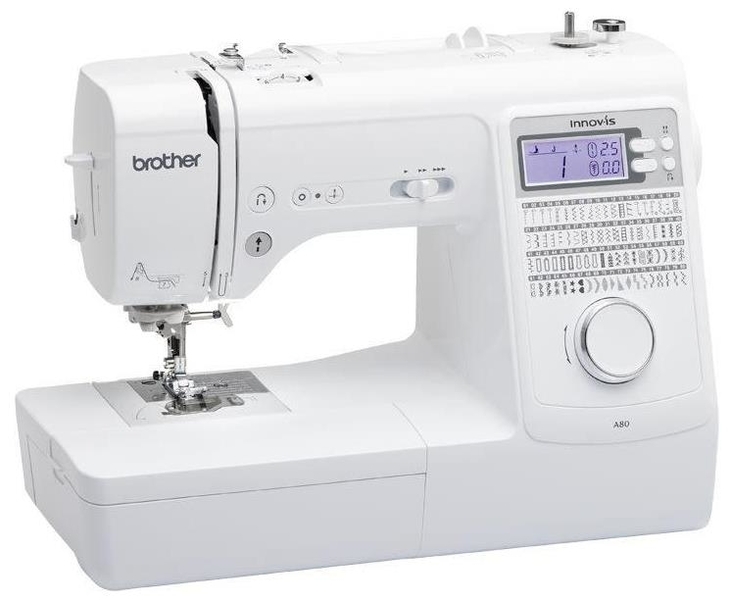 Enjoy smooth strong sewing on all fabric types with simple controls and easy threading. 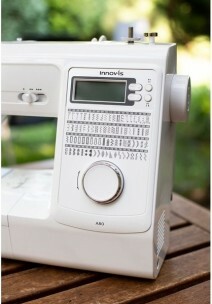 The Innov-is 80 is ideal for fashion, quilting and creative sewing. 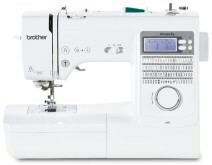 The Brother Innovis A80 Computerised Sewing Machine is perfect for hobbyists. 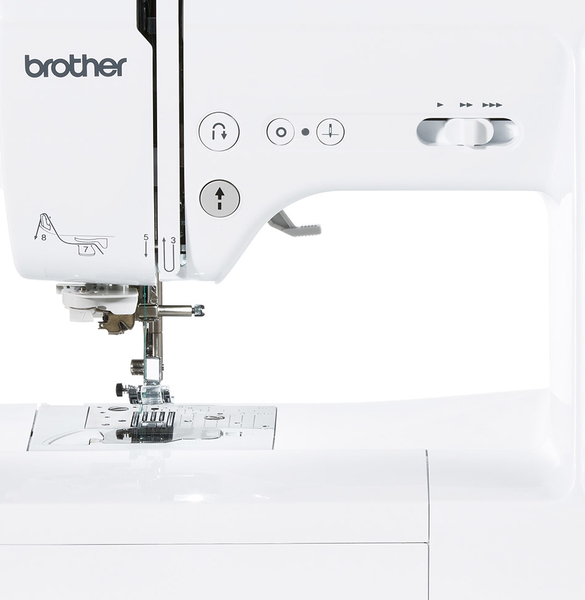 The Brother A80 has a whole range of brilliant features offering incredible versatility and freedom. Such as the jog dial which is built in the interface makes it easy to choose from the 80 different stitch patterns which include 8 styles of one step buttonholes, the drop feed facility offers free motion darning and embroidery. 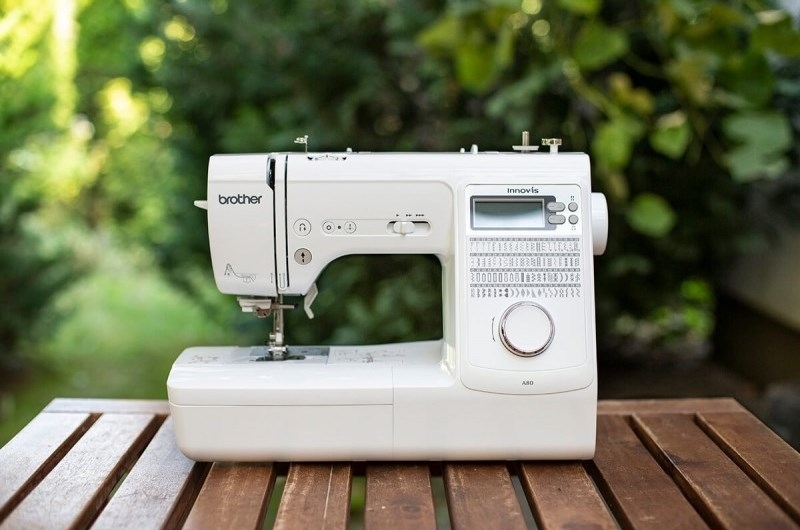 Lightweight and portable, the A80 includes a hard case, which makes it ideal travelling to and from friends homes and sewing classes. 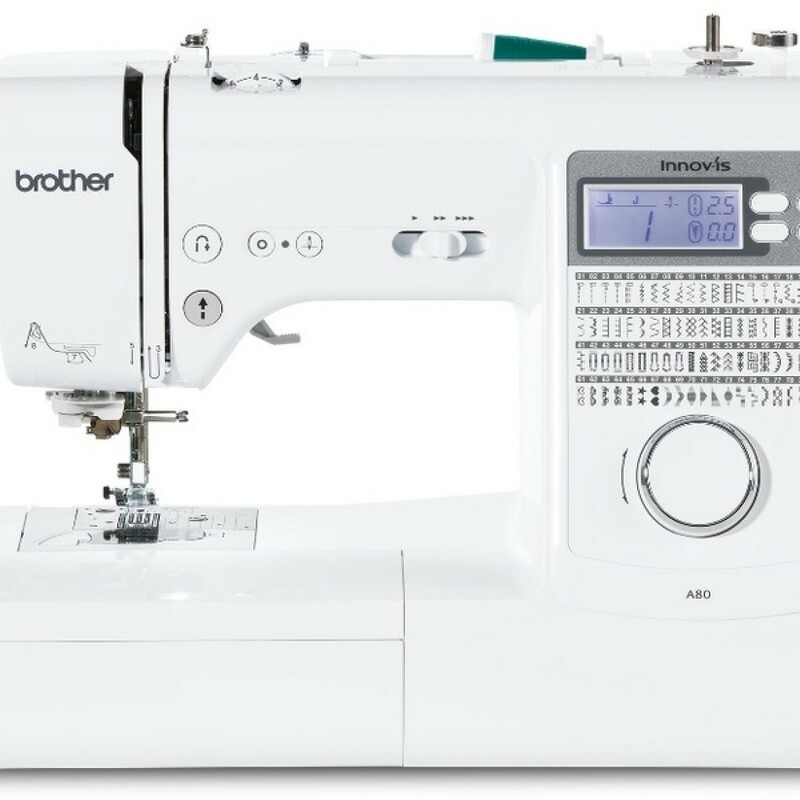 The Brother A80 has plenty of features including the built in needle threader, built in fine tension settins and speed control slider for more intricate work. These features combined make the Brother A80 an ideal companion for all types of creative sewing. 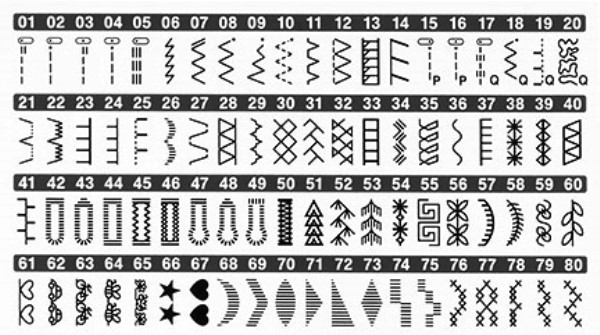 80 built in stitches with 8 buttonhole styles. 1 Step auto sizing buttonhole. 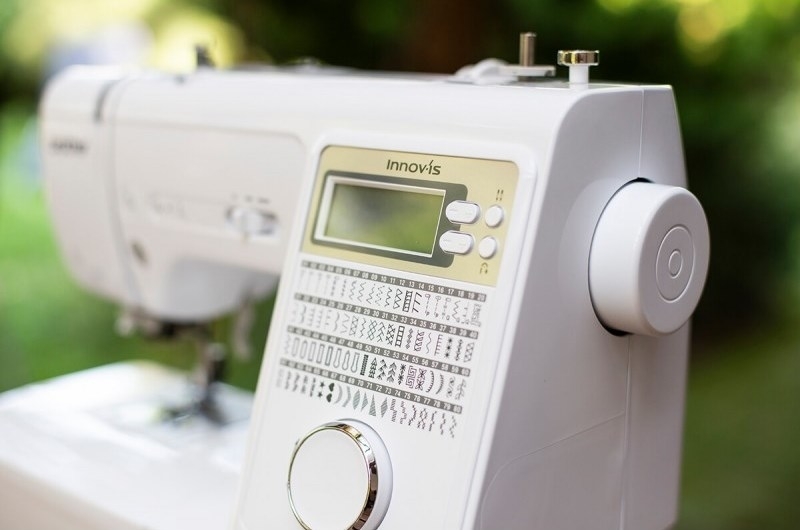 Drop feed facility for free motion darning and embroidery. 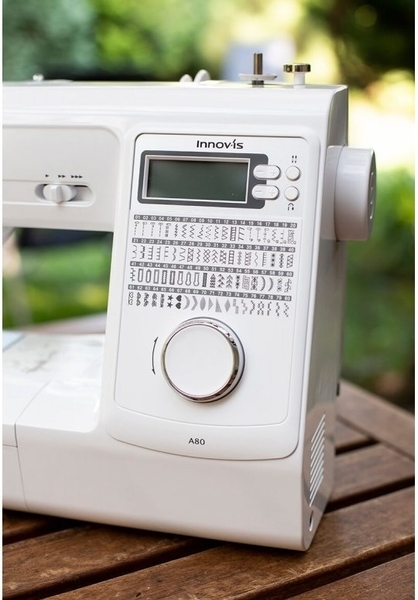 Hard cover included for maximum protection.